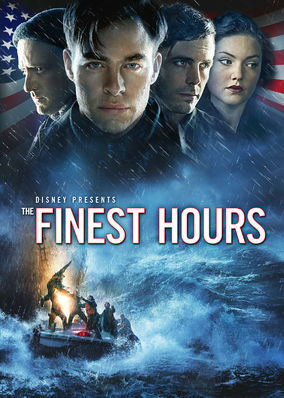 The Finest Hours (2016) on Netflix India. Check worldwide Netflix availability! If The Finest Hours isn't available in your country, or you are visiting a country where it isn't, there is still a way to watch it! When a furious Atlantic storm rips apart two oil tankers, a Coast Guard team performs a daring and heroic rescue to save the lives of the crew. A massive storm, sinking ships, an ill-equipped rescue mission. Tragedy is imminent. But with this team, there's hope.